I shared you with all on Instagram that I got a facial and discovered one of the main reasons I was “breaking out”. It wasn’t a totally normal break out like a pimple or zit. It was almost just small little bumps that I couldn’t always pop. When I got a facial, my girl told me it was Milia. Although it sounds like a Real Housewife of New Jersey potential daughter’s name, it’s a real skin condition! Usually, Milia is a skin condition on new born babies. Milia are these small white bumps like I described, that are actually just caused by buildup under the skin. So it’s not a full blown pimple (EW SORRY), it’s more of a clogged pore that is raised and white. 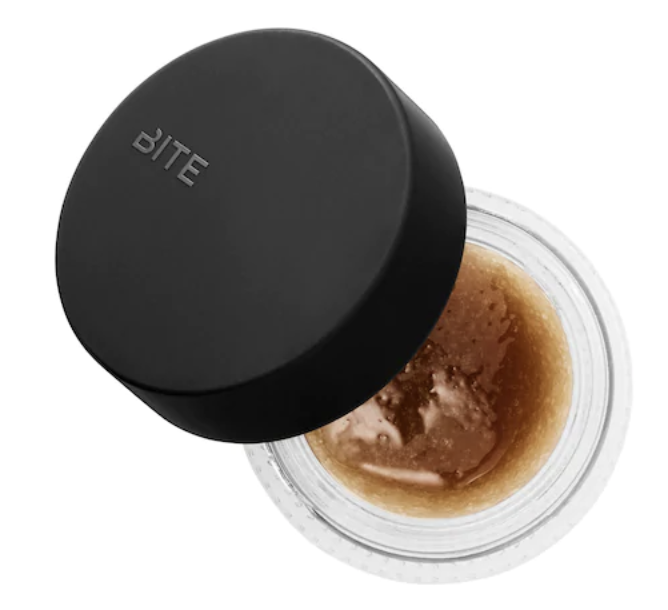 Since they’re so small, you need to get facials to extract them not just squeeze them at home. But when I’m wearing makeup they make my skin look so NOT SMOOTH Y’ALL! I was so glad I discovered these clogged pores at my facial and she gave me some great tips. She said first of all, I was probably using way too many creams and oils – TRUE. She said that it was most likely getting clogged underneath my skin and I really didn’t need all that jazz. She recommended using a Hyaluronic Acid Serum and a Toner. NO HEAVY MOISTURIZER. She also suggested I exfoliate A LOT to make sure I was removing dead skin and build up that could cause these clogs. 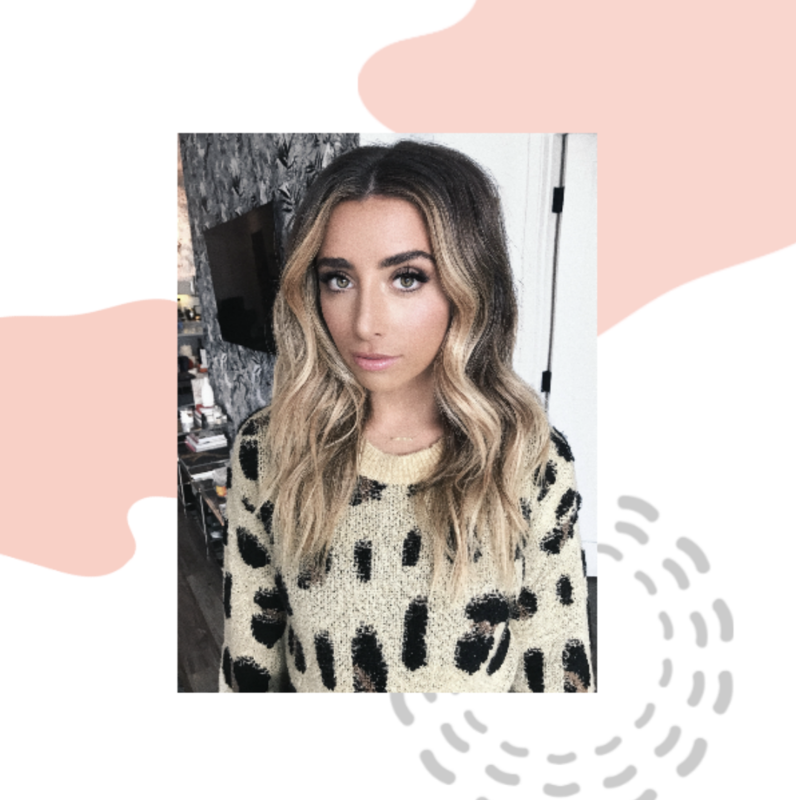 So now that you know the backstory – here is my updated skin care routine/favorite things that have proven to be simple and effective. I exfoliate a lot now. I always loved exfoliation because you can actually feel how clean you’re getting, but I make it a point to more often now. 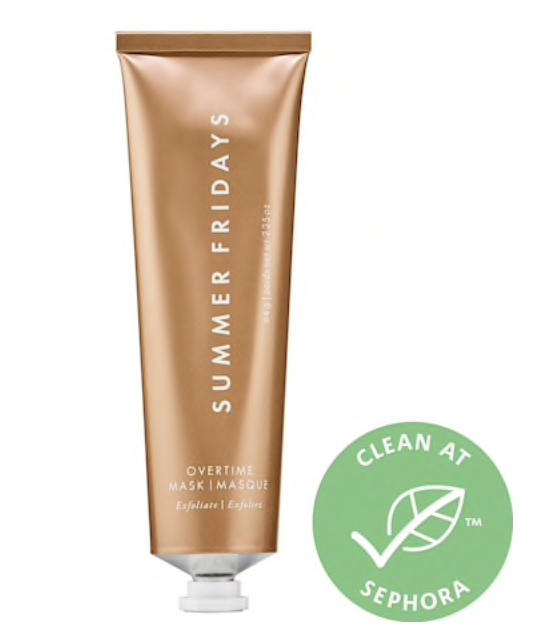 I love the Summer Friday’s Overtime Mask for a few reasons. First of all, you can manually exfoliate with it AND let it sit on (like a mask) and exfoliate with the enzymes as well. It’s a win win. But if you have sensitive skin, you don’t even need to manually exfoliate it. Just put it on, let it sit, and rinse off. That way you’re not irritating your skin. Second, it’s NATURAL, so even if you do have sensitive skin, you’re not putting anything harsh on it as well. 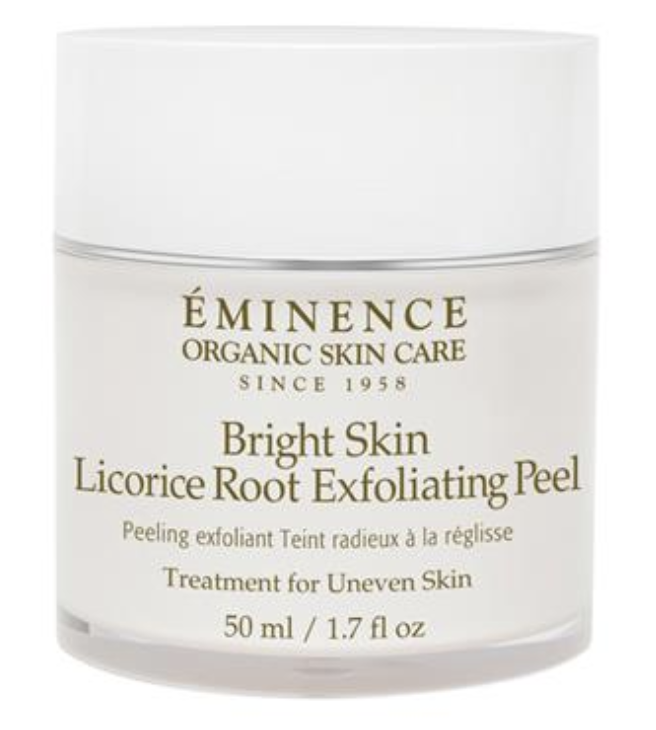 A lot of drugstore exfoliants have salicylic acid and harsh acne solutions you might not need. It also smells like HEAVEN so that’s a big plus. 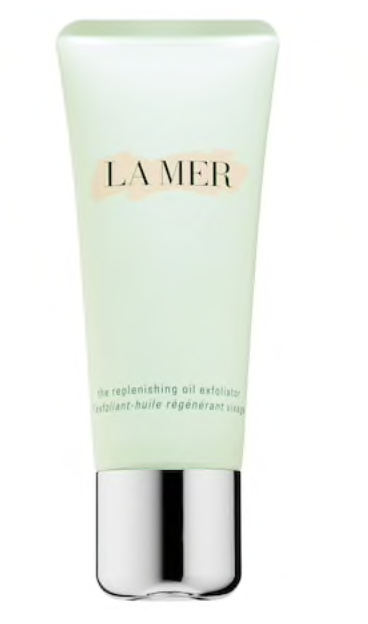 Also love the La Mer Oil Replenishing Exfoliator. If you have dry skin this is FANTASTIC and I’ve repurchased many times. So I’m obsessed with toners. I love the feeling of wiping something across my face that is powerful and going to make my skin fresh, clear, and bright. 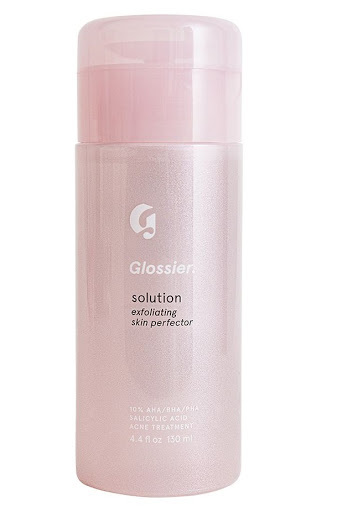 I always recommend the Glossier Solution because it does all of those things. I’ve repurchased it 4 times already and you seriously see improvements in as little as a few days. If you have acne, it will clear your skin but even if you don’t it makes you GLOW. I remember Liza coming over and I said, “Wow what makeup are you wearing you’re glowing.” It was literally just that she had started using the solution. It’s not going to clog your pores at all obviously so this is a great step for all skin types! I also think switching up products so your skin doesn’t get used to one thing is fantastic. 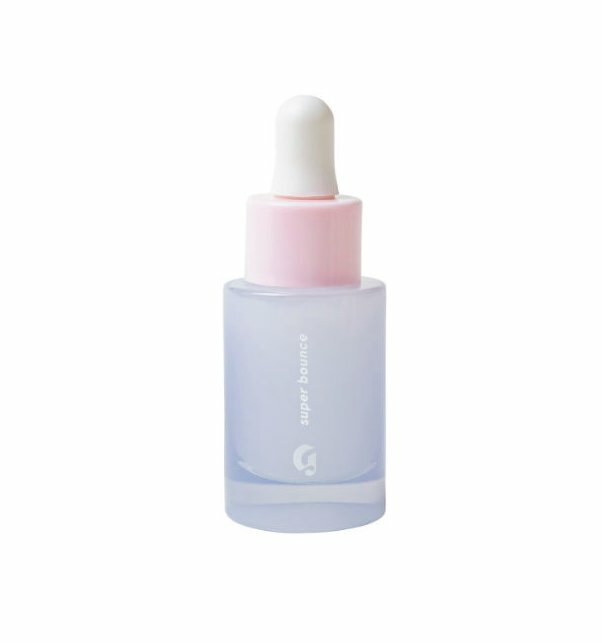 I switch between Glossier and the Eminence Toner that seriously cleared my skin once I found out about the Milia. It’s all natural so if that’s your style, it will NOT let you down. Going to repurchase that this weekend because I ran out so fast from my quick addiction. Like I mentioned, I switched to a hyaluronic acid serum for hydration and bounce back in my skin. 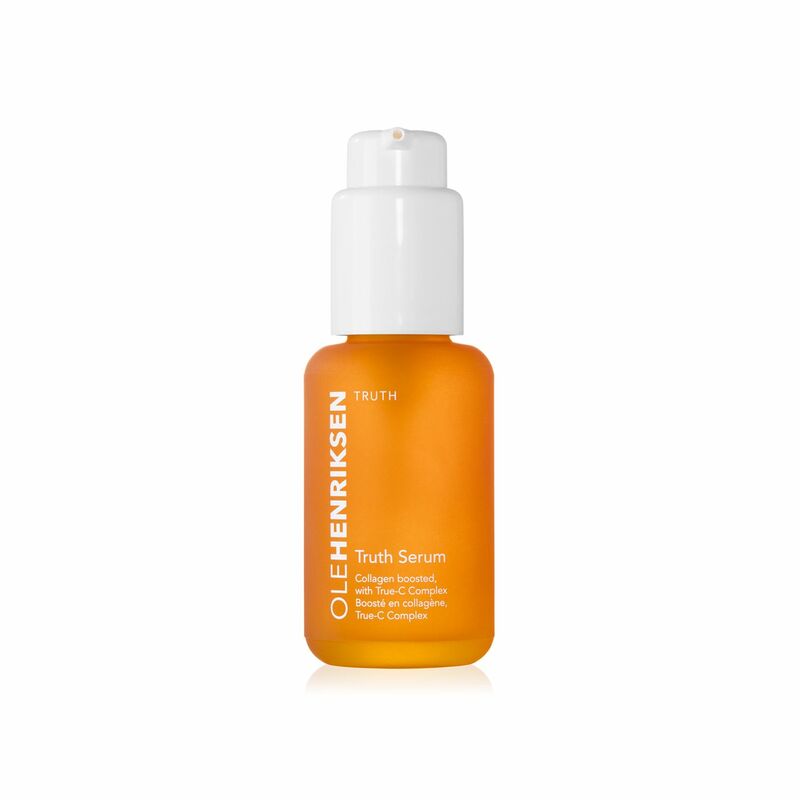 Serum is lightweight, non oily, and effective. I switch up serums a lot because I still do love trying new products! I’ll link my all time favs below and you can choose based on what you need for your skin! My recent obsession is the Eminence Strawberry Rhubhard Serum that I got at my facial. It’s amazing!! For moisturizer I try to keep it simple considering my issues. 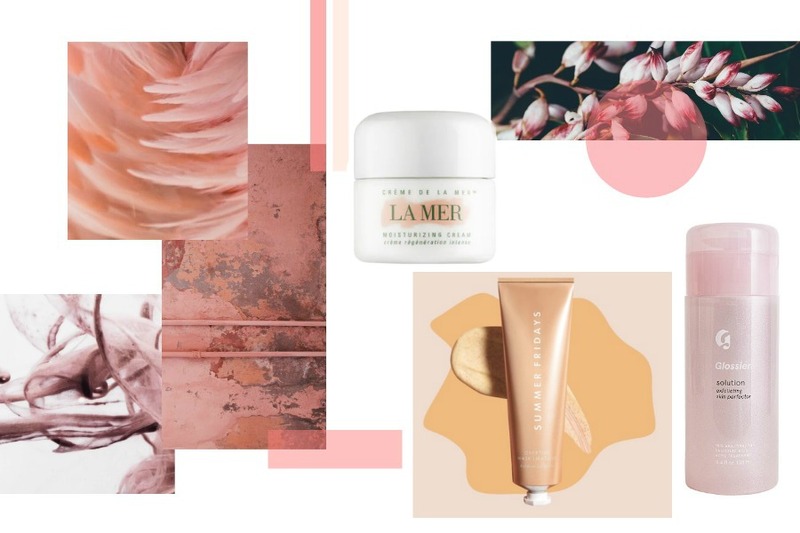 La Mer is a cult favorite for aging and is something I’ll always use. It truly works and is worth the hype and dollar sign. 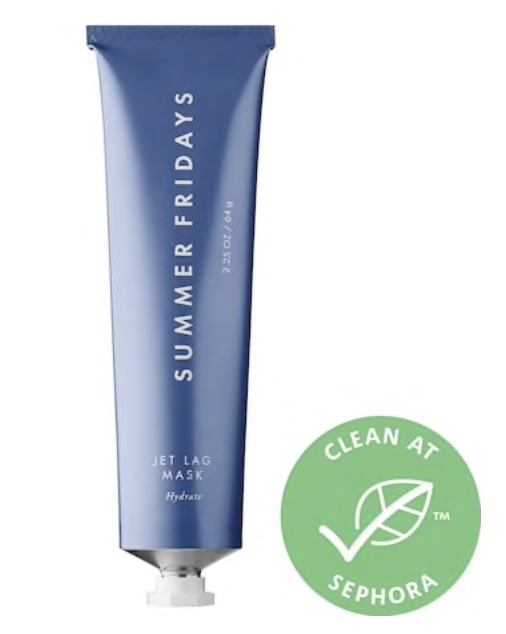 Another all time favorite is the biggest new product, Summer Friday’s Jet Lag Mask. I use the mask as a night cream and it doesn’t clog my pores at all. I wake up the next day looking like a million bucks. Seriously, I could be exhausted the night before and someone will always say, “Your skin looks amazing!” the next morning. It’s all natural and efficient AF. I’ve gotten so many friends, even my boyfriend, addicted. Random things: I’ll use are eye cream, lip scrubs, & lip masks. My lips are SO dry ALL THE TIME. (I drink water!!) My solution is a lip scrub and great mask aka just a heavy balm. 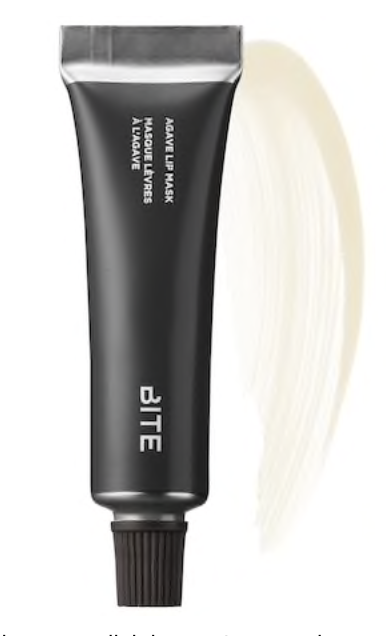 I have two absolute favorites, the BITE Agave Mask and recently the LANEIGE Lip Mask. So freaking good. 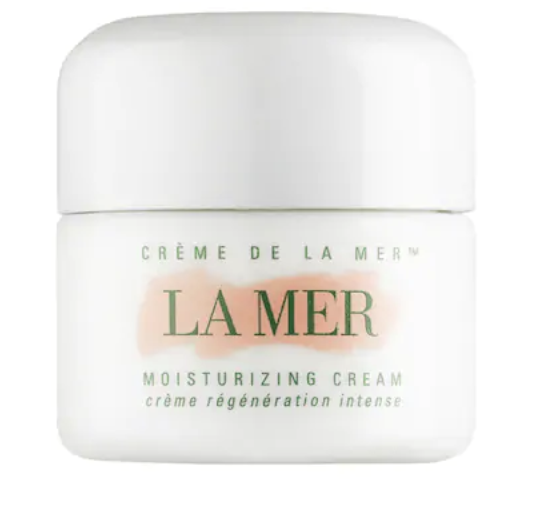 For eye cream I just use La Mer to save me from the ugly bags and aging. Summer Friday’s is also great under the eyes! Bonus Fun: Obsessed with facial massage. 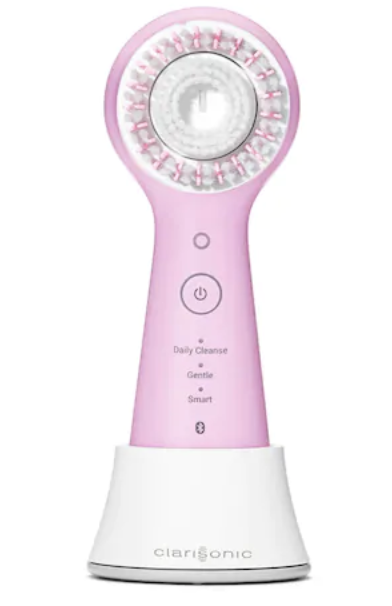 Buying the Clarisonic Massage head was a game changer. I keep it next to my bed and after I let my skincare soak in I facial massage while watching TV. 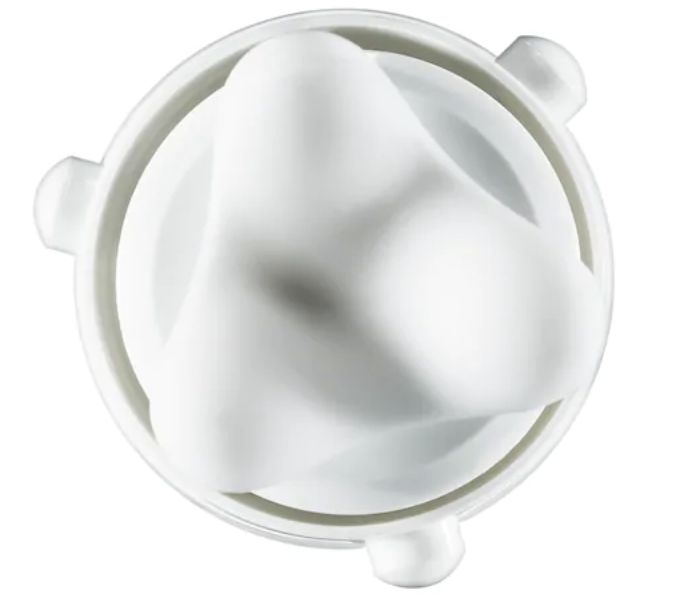 It stimulates the serum, collagen, hydration while tightening my skin and draining the lymphatic system. Okay that’s it! (Yeah, it’s still a lot). But these are things I absolutely LOVE and have saved my skin!! And facials of course. Nothing beats getting the gunk out of your skin that you don’t even know is there. Happy self caring ladies! What Kind of facials do you reccomEnd? I’m 18 years old, and I have been following you since I was 15. Thank you so much for everything you have posted because I’ve learned from all of it. 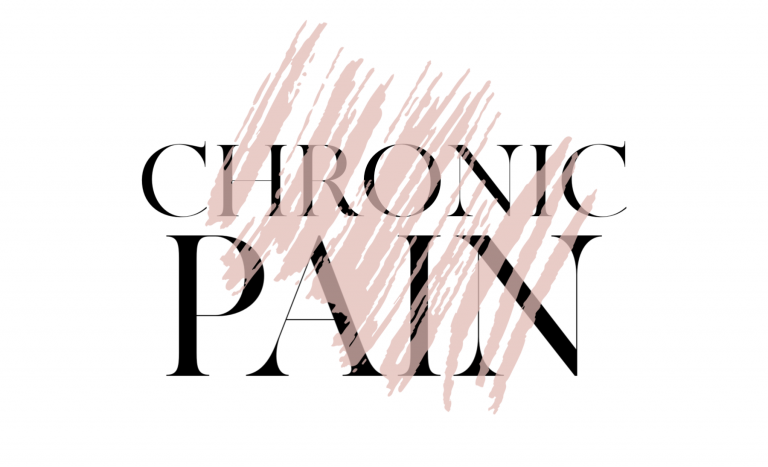 you have really helped me understand what is good for my body and what is bad. I’m always looking for things that will actually help my skin look better or for me to physically and mentally feel better, and you always have the answers. Thank you so much for everything. Do you use a face wash too, just curious if you use something else to remove makeup? Thanks.